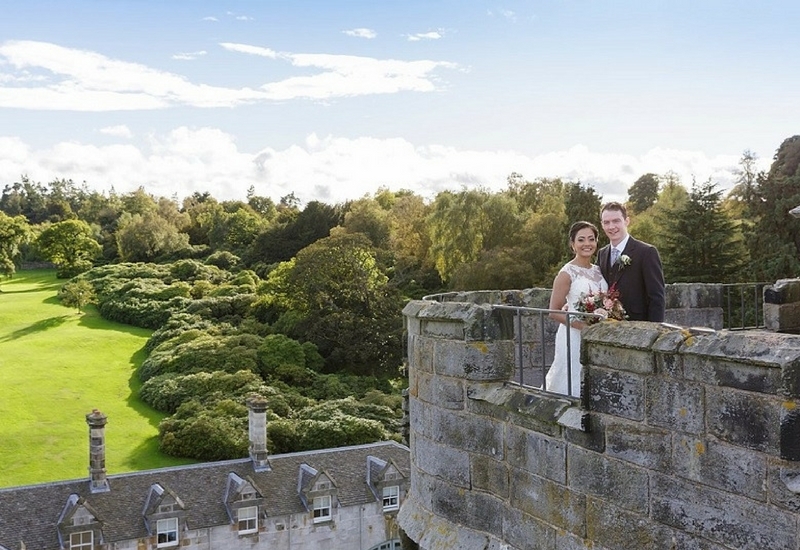 Every year more wedding couples are considering different seasons other than Summer to find the perfect date to say ‘I do’. 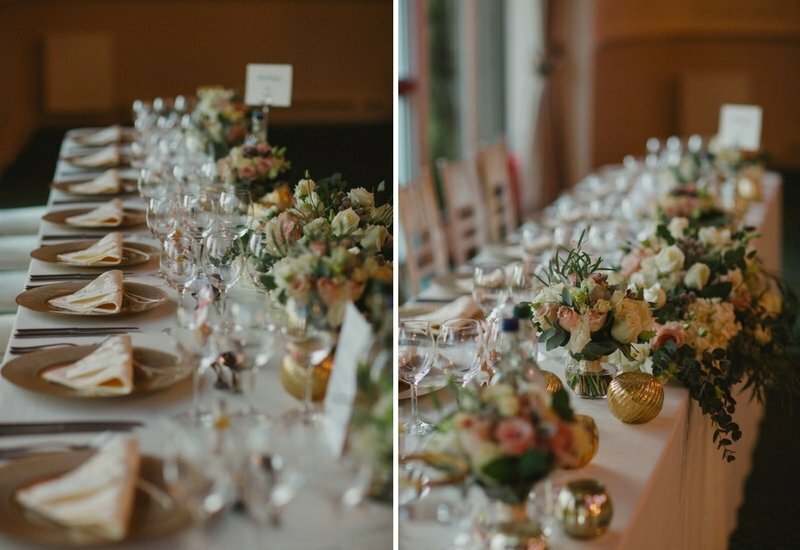 We thought we would give you a hand by showing how stunning your wedding day could be at any point of the year. 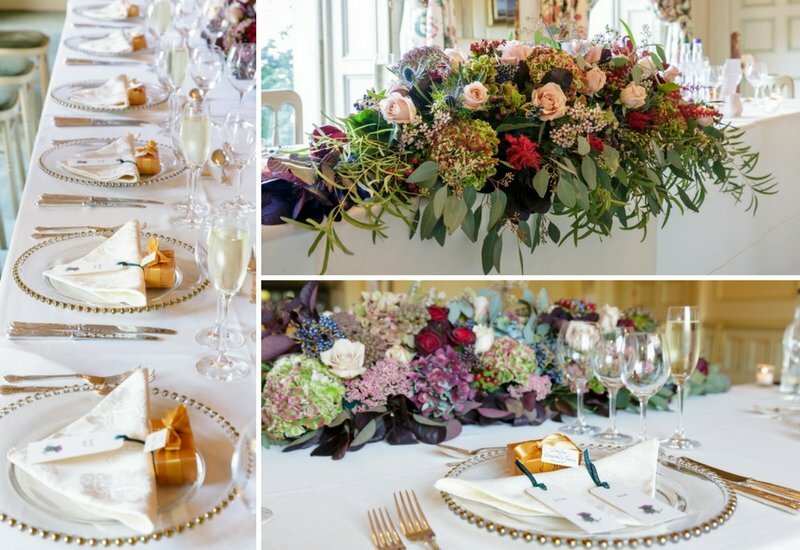 Summer is the classic choice for a wedding, but Spring, Autumn and Winter months also have so much to offer. 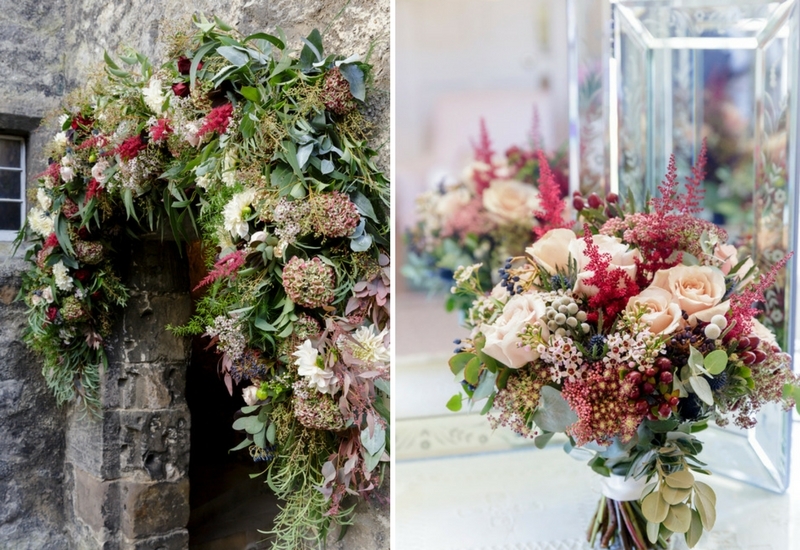 We have highlighted a few Autumn wedding gems which we think make the day extra special. Mother nature can help influence your colour palate and decor. Take advantage of the stunning Autumnal colours; the most vibrant of all seasons, to make your day really unique. 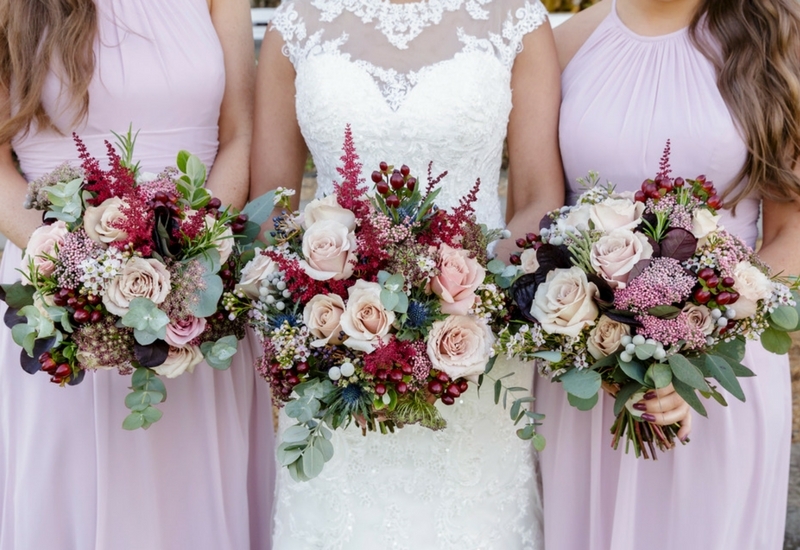 Plum, gold, auburn, orange… the list goes on and the opportunities really are endless. 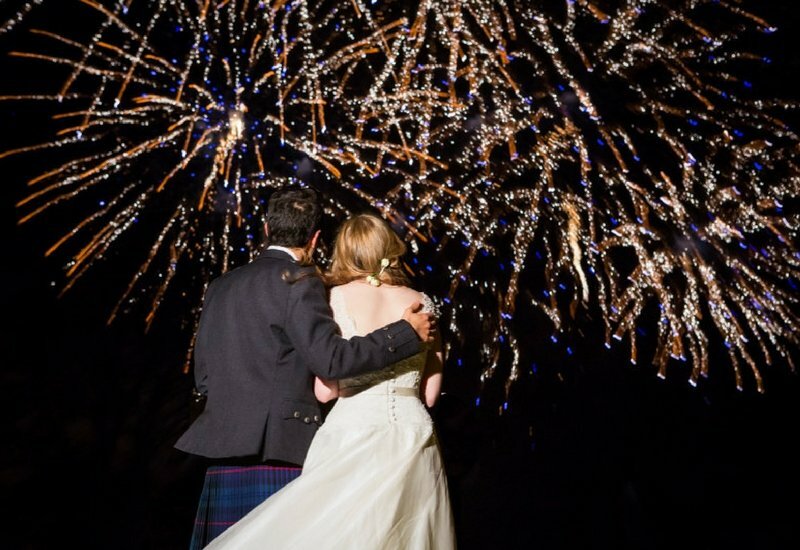 Why not theme your wedding in a quirky way to make it really memorable. 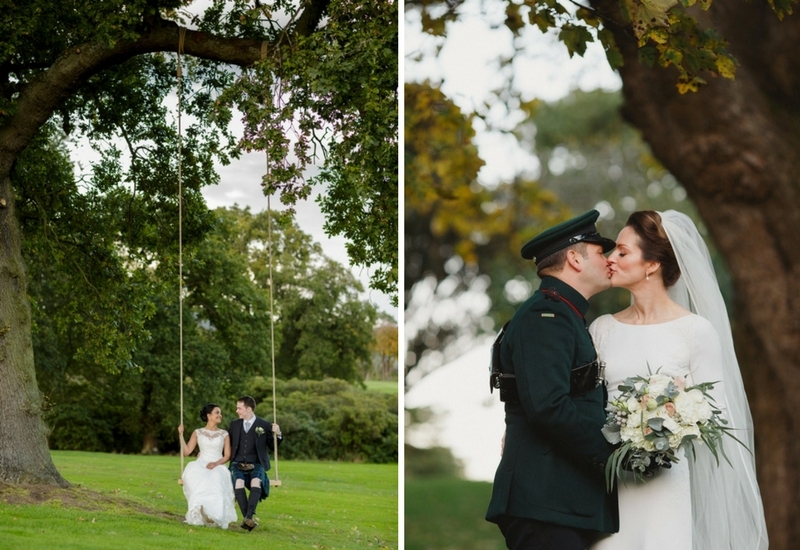 We loved this Autumnal decor from an October wedding. 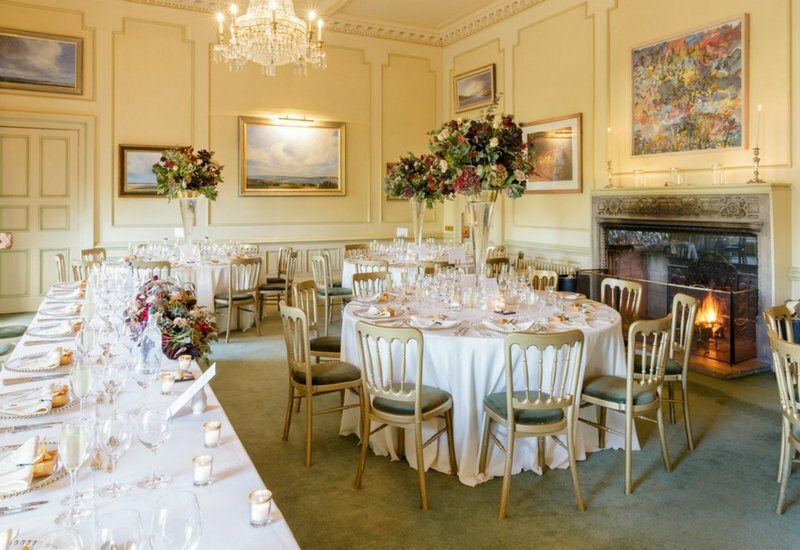 Make the whole day feel really warm and cosy through your colour palate, adding glowing candles and golden floral hues, to take the chill out of the coldest of Scottish days. 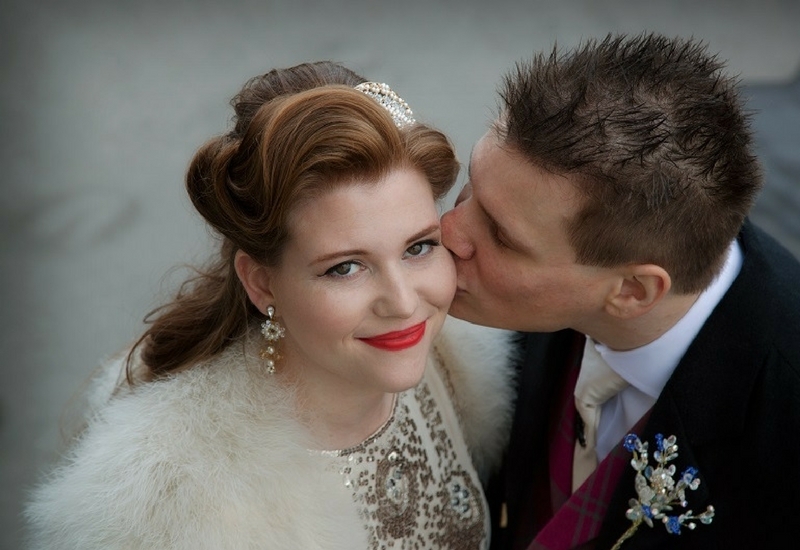 Dress up a wedding outfit with gorgeous wraps and accessories to keep the bride and bridesmaids warm. 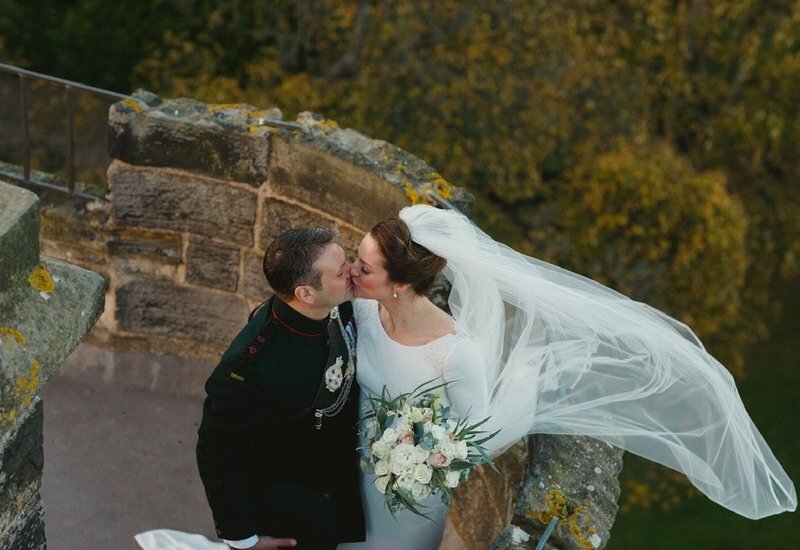 The lower Autumn sun lights the scene for the most stunning photographs, with daylight still long enough to capture breathtaking moments after you have said ‘I do’! 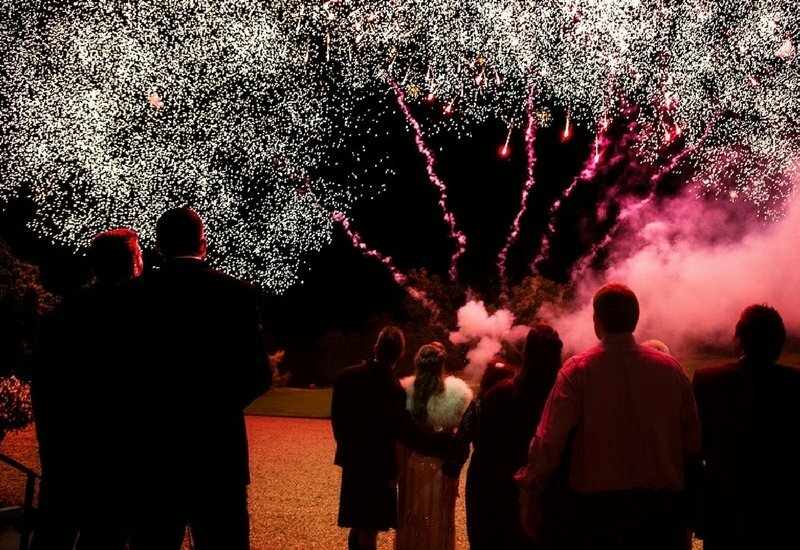 Enjoy the light days and the dark nights, which are perfect for a glittering firework finale, captured on film forever. 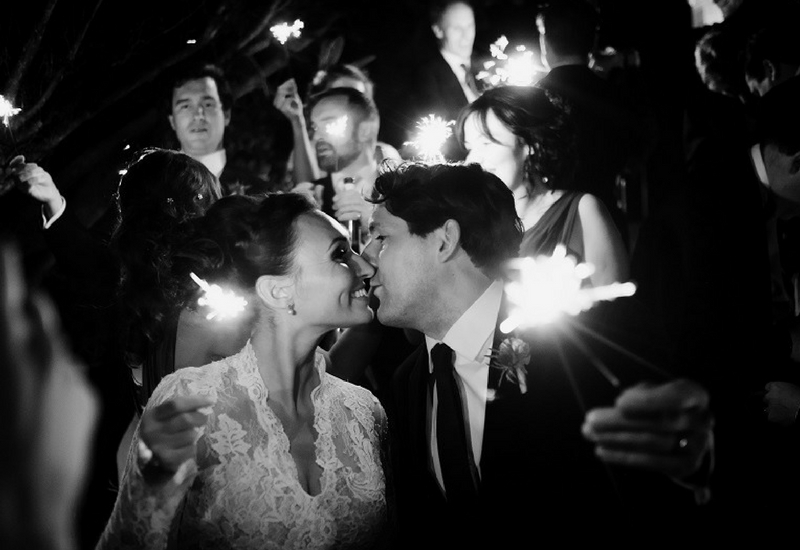 What better way to make the closing scene on your wedding day truly memorable. 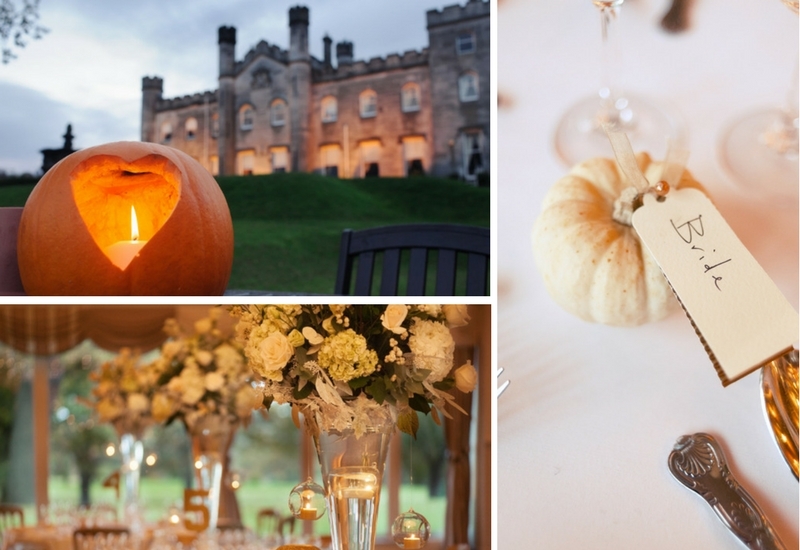 If we have inspired and tempted you to find out more about having an Autumn wedding at Dundas Castle this year, email hollie@dundascastle.co.uk to find out more. 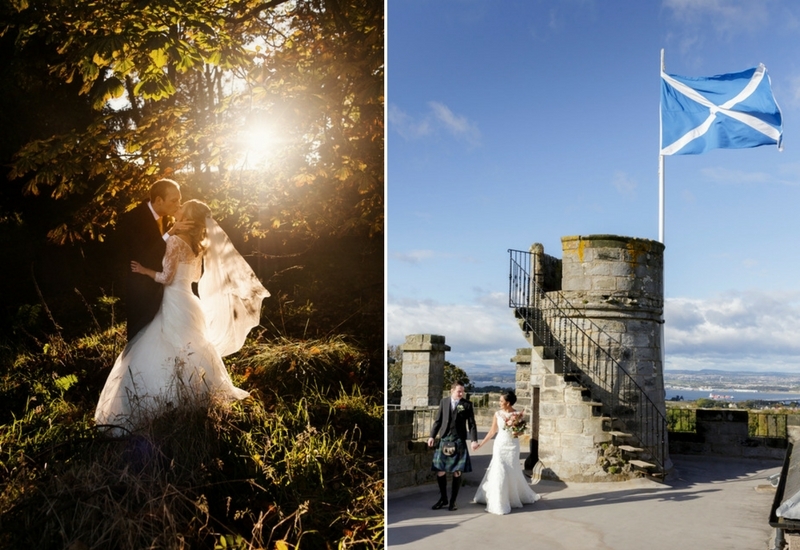 Photographs by: First Light Photography, Crofts & Kowalczyk, Blue Sky Photography, Duke Photography, Harper Scott Photography, Rankine Photographers.